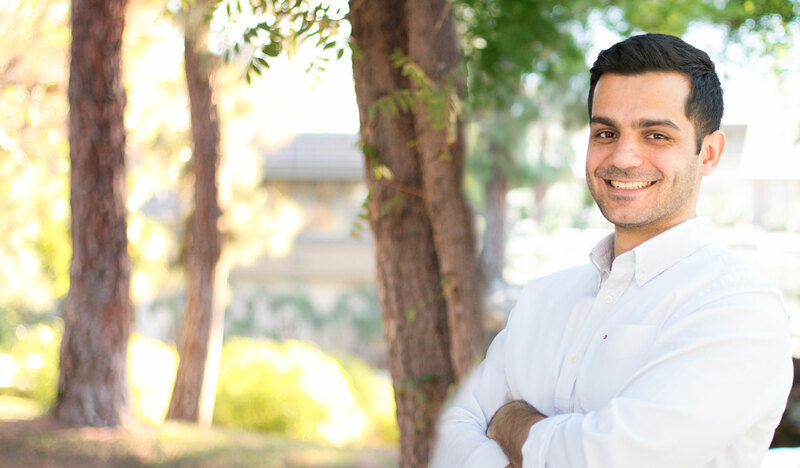 Ali Hassanzadeh is an attorney at the Orange County office. He is licensed to practice law in the State of California and is currently an active member of the California Bar Association, Iranian-American Bar Association, and Tehran Bar Association. He specializes in Intellectual Property and Immigration Law and assists the firm with copyright and immigration matters. Mr. Hassanzadeh earned his LL.M degree in Intellectual Property and Media Law from Chapman University, Fowler School of Law. While at law school, he was an active member of the Advanced Copyright Seminars and the Entertainment Clinic, where he assisted ultra low budget filmmakers in their projects and legal matters. Prior to the law school, he studied Iranian Judicial System from 2008 to 2012 and obtained his bachelor’s degree in Legal Studies from Karaj Azad University (KIAU). Mr. Hassanzadeh is, also, fluent in Farsi (Persian), which makes him the most efficient associate in our Law Firm to communicate with our Farsi speaking clients.